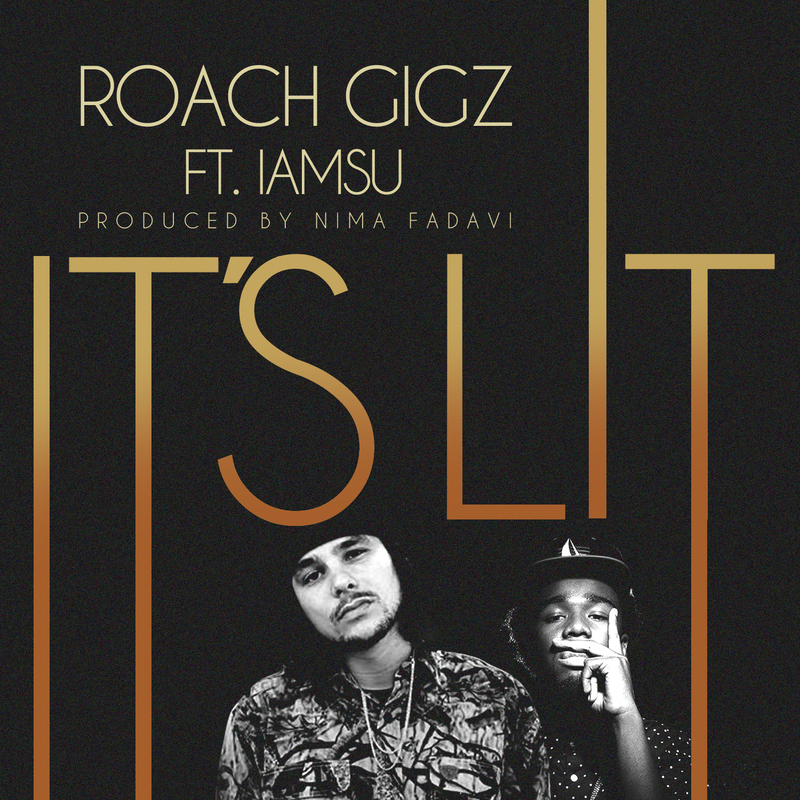 MP3: Roach Gigz – “It’s Lit” Ft. Iamsu! “Smoke pouring out the window like a fog machine / Biggie up loud, ‘it was all a dream'” Roach raps in his verse, capturing the laid back mood of the song. “It’s Lit” is the fourth single off of the highly anticipated Roachy Balboa III. The mixtape, which will also feature Kreayshawn, Clyde Carson, and Kool John, drops on July 25th and will be available for free download.